Dalini is using Smore newsletters to spread the word online. 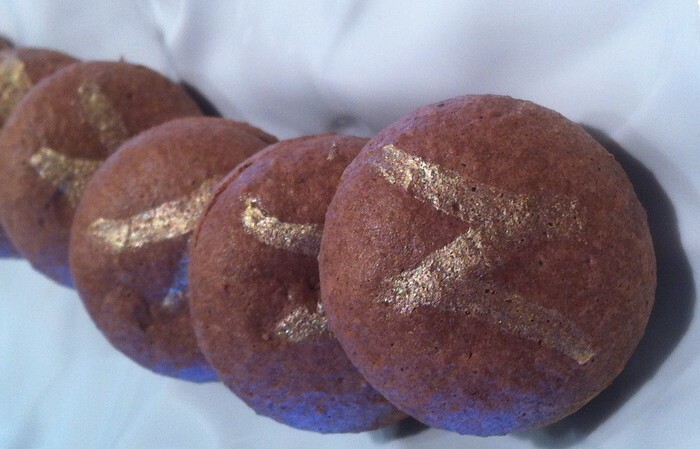 Craving a sweet treat? Thinking about expanding your dessert menu? 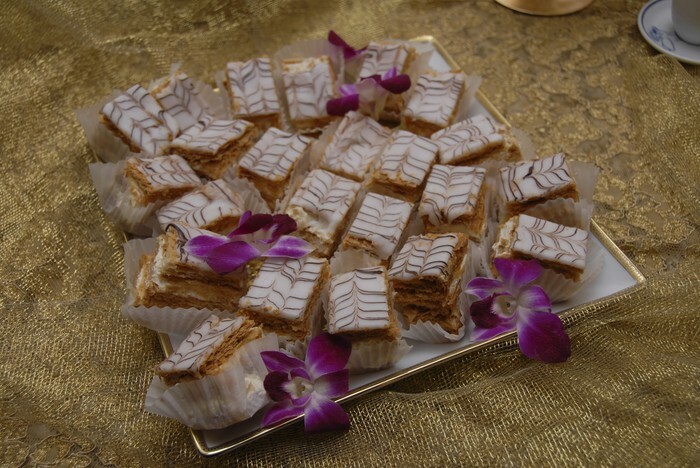 Cardamom Couture specializes in vegan desserts, specifically the ones everyone else says are "impossible to make vegan," you know like lemon bars, and french macaroons? Ya we've got those. But we strive to do more than just make delicious vegan desserts, our goal is to make the best desserts you've ever had ... even if you're not vegan! They're Bananas! 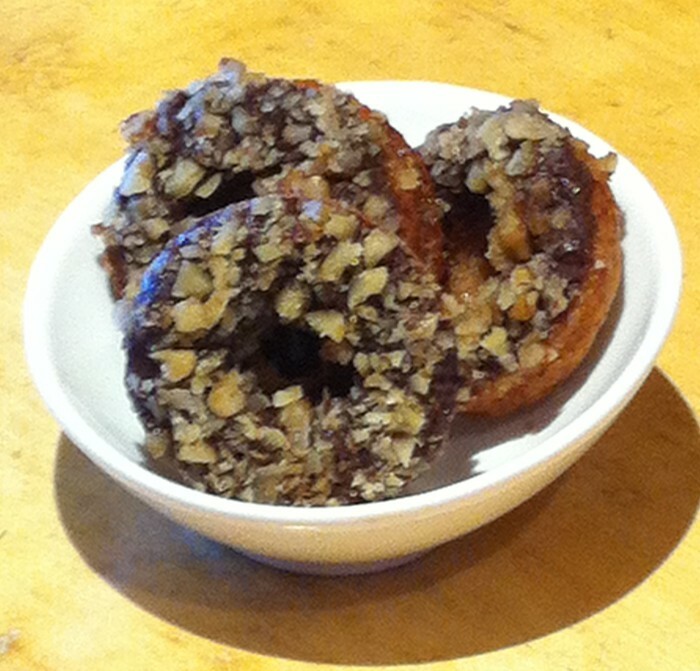 No really these mini donuts are a banana bread cake, dipped in chocolate ganache and topped with walnuts. 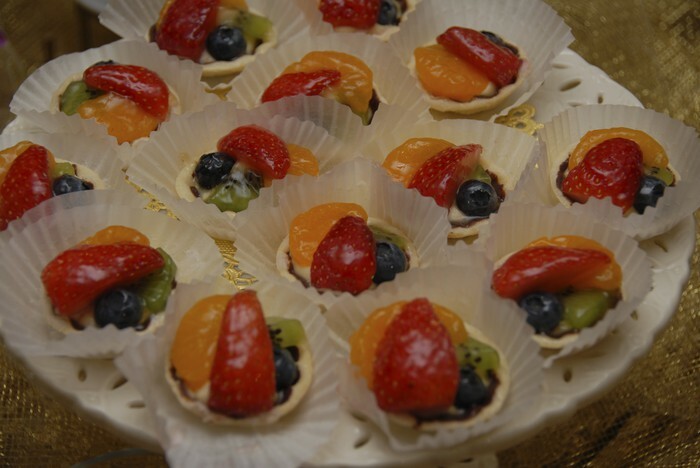 These tiny tarts are brushed with chocolate, filled with custard, and topped with seasonal fruit. Perfect for any patisserie, these chocolate macaroons are made with a variety of hush-hush ingredients including cocoa powder, and chocolate ganache, then filled with marshmallow fluff. 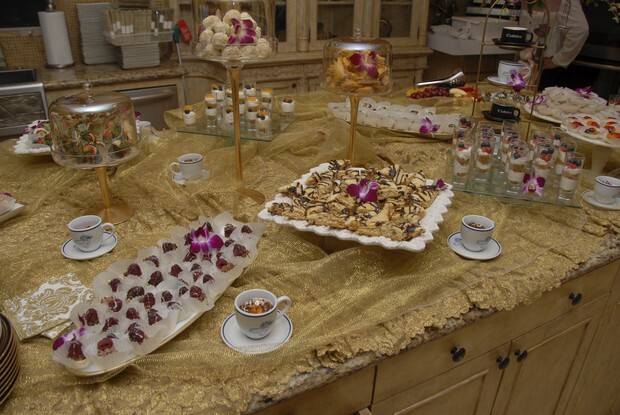 Get in touch to schedule a tasting for your restaurant, patisserie, or party!